It was a rainy afternoon today in London, but HubCamps are always a go, rain or shine! It was a blast to be joined by CASE1WORKER and CMHypno who took a trek into the city for the meetup. 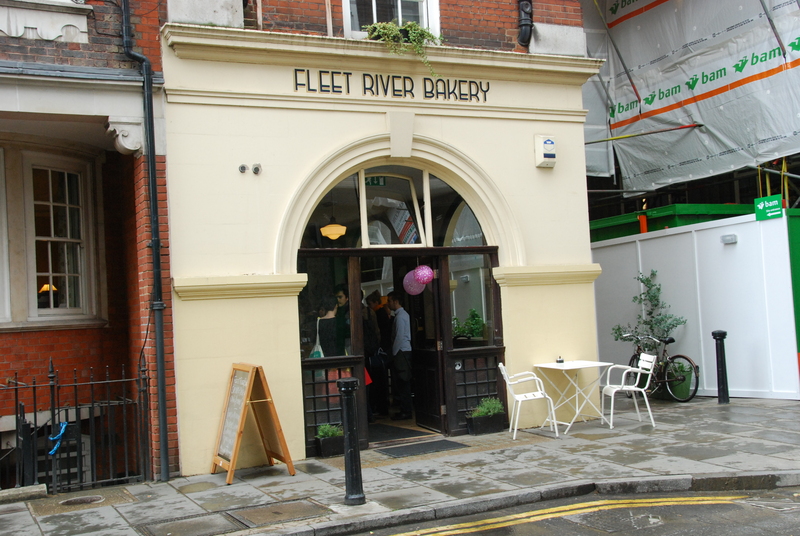 We got together at the Fleet River Bakery for a lovely afternoon filled with HubPages chat and plenty of caffeine! Some of the topics we discussed were typical HubCamp fare- keyword research, researching one’s competition before publishing, and legal image use. We took a look at a couple of keywords to research their competitiveness, and also discussed the differences between articles that perform well in search engines and those that do well on social media. We also touched on the subject discussed with the greatest heat in the forums these days: the Panda update. While we all acknowledged that many of the changes we’ve rolled out regarding higher publishing standards have involved a lot of work, we agreed that in many ways, the Panda update is positively impacting HubPages. After all, it has encouraged us to focus on what matters most- HubPages as a site for writers. Now that I think about it, violent algorithm changes are sort of like economic recessions- they reduce financial income for a time, but remind folks about what really matters. 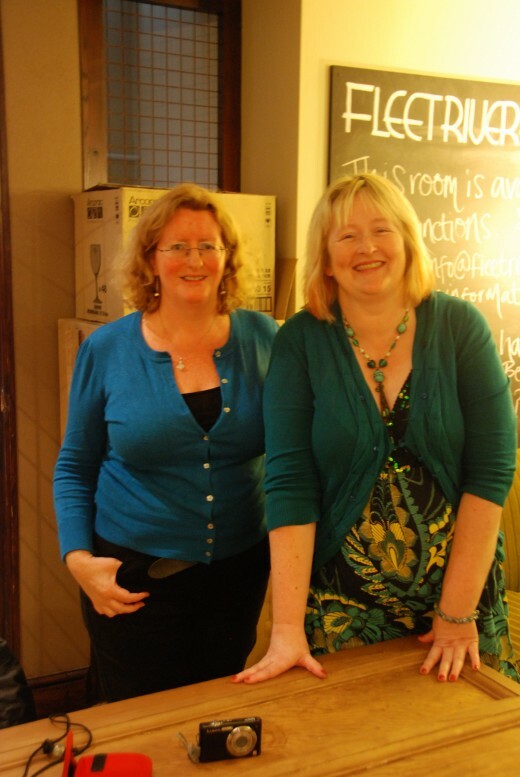 In life, that might be friends and family; on HubPages, that’s writing and community! Though we have seen some tumultuous traffic changes, we are lucky to have been given the opportunity to reassess our values. Big thanks to CMHypno and CASE1WORKER for making it out for the Meetup – it is always a real thrill to meet Hubbers in person, and it was especially cool to meet the talented authors of some marvelously written Hubs. Both have written some fascinating historical and academic Hubs (amongst other types) which you really ought to check out!